It’s nearly Christmas, you’re up to ninety, there’s tinsel hanging out of the dog at all times and realistically, you only have one more shopping day left. Don’t worry, we have it on good authority you’re running on the same schedule as everyone in the country so there’s no need to feel overwhelmed. Not only that, if you thought it was too late to upgrade your windows for Christmas we have good news…. At SLX we have several Blinds Collections that with the help of your retailers and fitters, you’ll still be able to secure a Pre-Christmas installation. We all have great plans to fix one or two bits around the house before family and friends descend at Christmas but the time just slips away. Don’t worry – if updating your windows for Christmas was on that list you haven’t run out of time just yet. 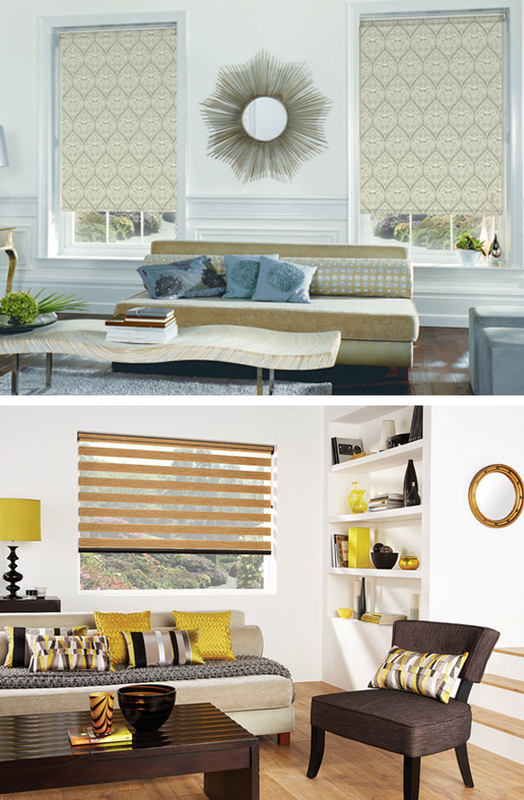 View our SLX Evolution Collection of Roller & Vertical Blinds in exclusive association with Prestigious Textiles to order everything from blackouts, to voile’s, to shot silk roller blinds. Or maybe fauxwood and basswood blinds are more to your liking? We have a complete range of colours and slat sizes to suit all tastes, but get in quick with your orders to make it in time for Christmas! Oh. . . and we nearly forgot to mention our beautiful SLX Vision Blinds – the perfect way to cover up your windows while still allowing some Christmas fairy lights to glitter through. our favourites; the contemporary curtain Reflections offering three colourways Flax, Mimosa and Cobalt with a beautiful linear motif. Our Marble design on the other-hand has a neutral finish with a luxurious heavy weight and is ideal for any interior. Or what about our Meadow design available in Chrome and Flax? Its stylised floral motif adds a touch of modernity to a once traditional curtain. Check out our complete SLX Window Blinds Collections to see what might suit your interior this Christmas. Now that you have your windows for Christmas in order and untangled the dog from the tinsel it’s time to put your feet up and enjoy the festive period. As much as we give out about the chaos of Christmas, secretly…we just wouldn’t have it any other way. Let the chaos resume!